complex interface that we have with the environment. 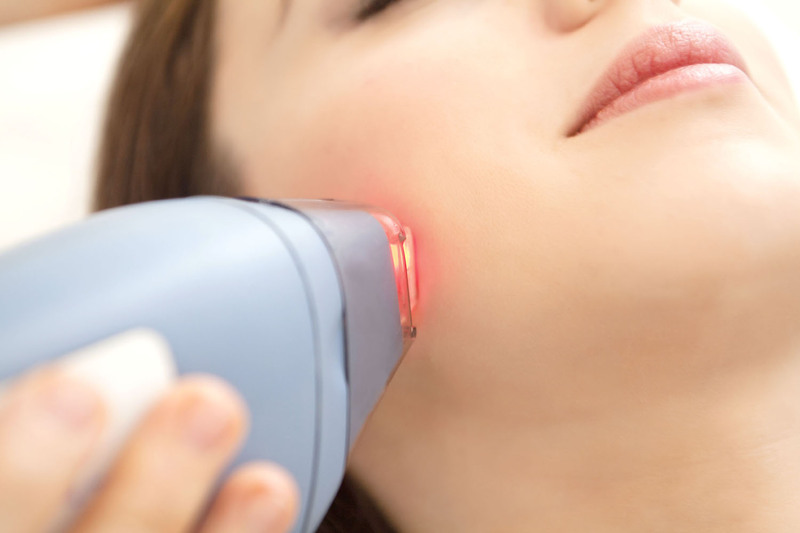 To rejuvenate facial skin and look really young, we need a perfect epidermis. We need the horny layer to be intact and compact (as in a young skin). The stratum corneum is our main defence against UV rays as well as being the barrier protecting us from harmful chemicals. A thick stratum spinosum will add protection from UV rays. Basal keratinocytes must be as fresh and active as they can be with minimal deposition of excessive melanin. We need a thick layer of collagen in the papillary and reticular dermis and functional elastin with a good blood supply. If you look at the skin of any photo-damaged person under the microscope, then you will see that each of these main points have been compromised by sun damage. Destruction of the epidermis is not the way to correct that problem. Topical applications of vitamin A and the antioxidant vitamins C, E, and carotenoids, on the other hand, are effective, safe and will largely restore the skin to a more youthful appearance. Of course, the real problems of wrinkled, sagging skin lie in the dermis. The collagen has been damaged and the thick layer of collagen in the dermis has become thinner. Topical vitamin A will not produce dramatic changes in the elasticity of the dermis.